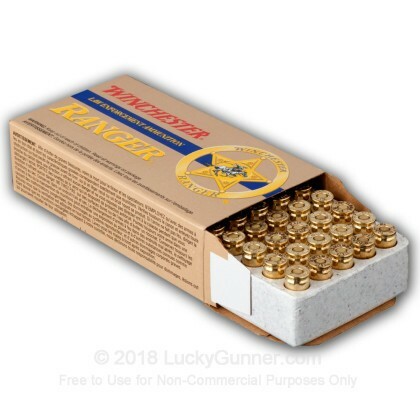 good quality ammo, wanted to stockpile some 115gr and this is the best around! 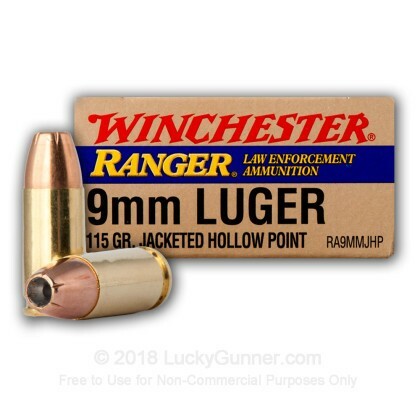 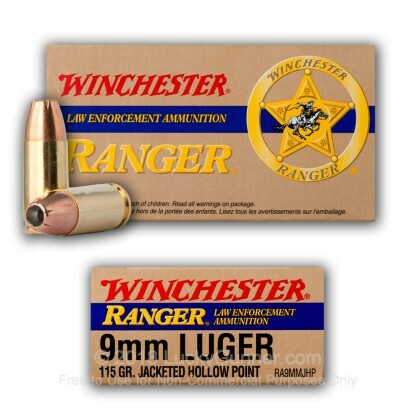 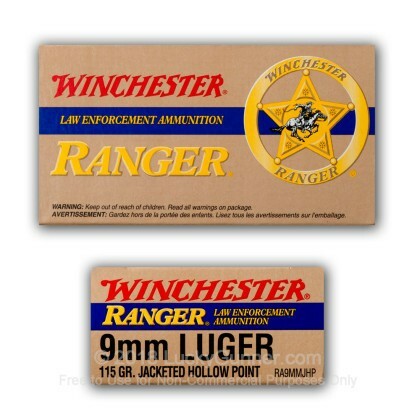 The Ranger ammo leaves little residue, excellent shot to shot consistency. 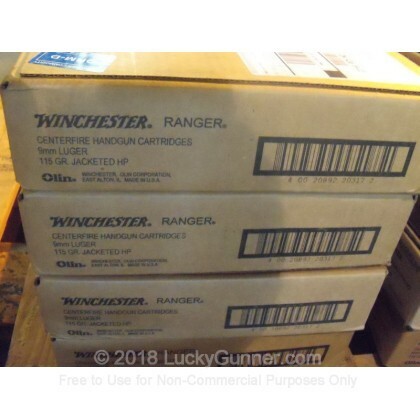 Very prompt delivery from Luckygunner. 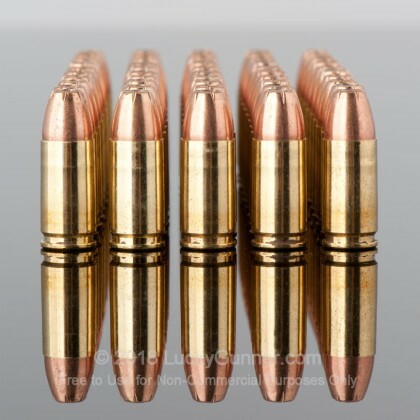 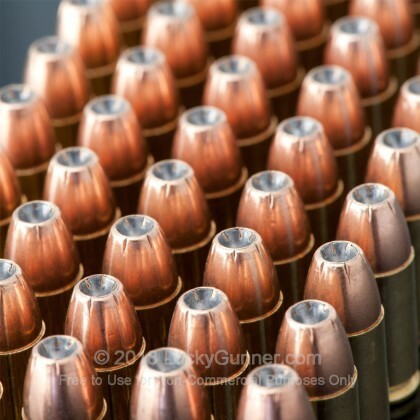 This is one of the best value for concealed carrying ammo. 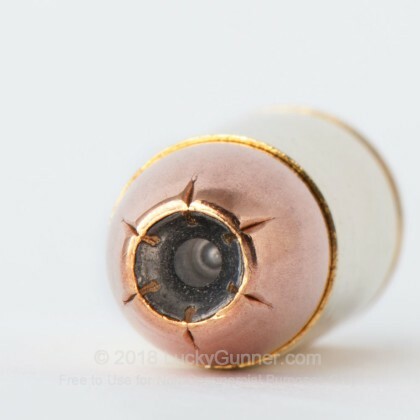 Thank you LuckyGunner.